The litigation industry’s premier animation services provider. 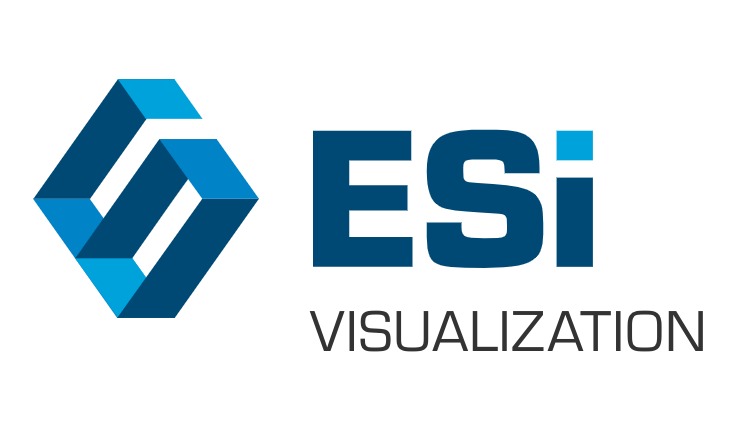 ESi’s demonstratives graphics and visualization team is an essential extension of your legal team. The technicians, scientists, and engineers that make up our team gather and analyze data, and turn that data into compelling graphics that help our clients illustrate complex concepts and events for audiences that may not be familiar with the inner workings of their professions or industries.